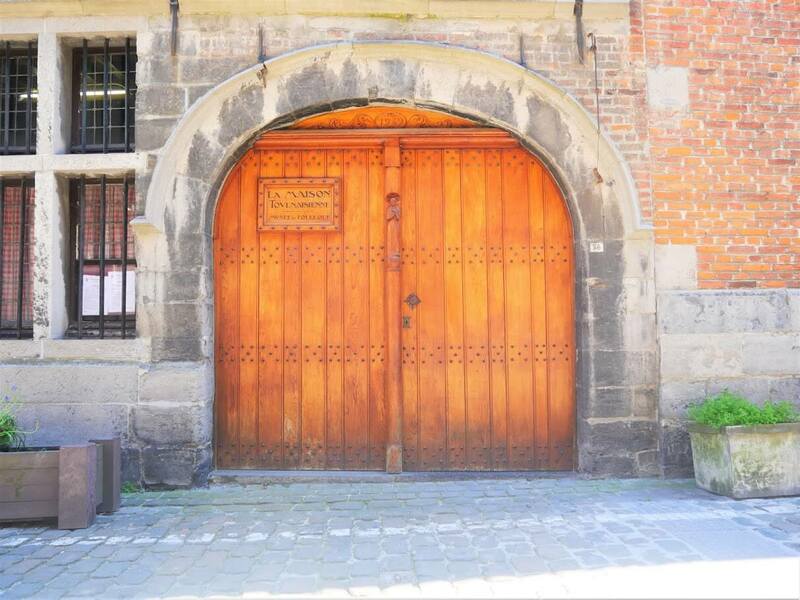 For a rather small town, Tournai has some quite interesting museums. 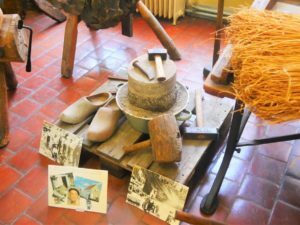 With its rich history it’s not surprising it has a lot to offer in a field of culture, as well. 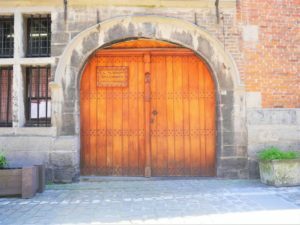 During my weekend in Tournai, I’ve visited some of them. 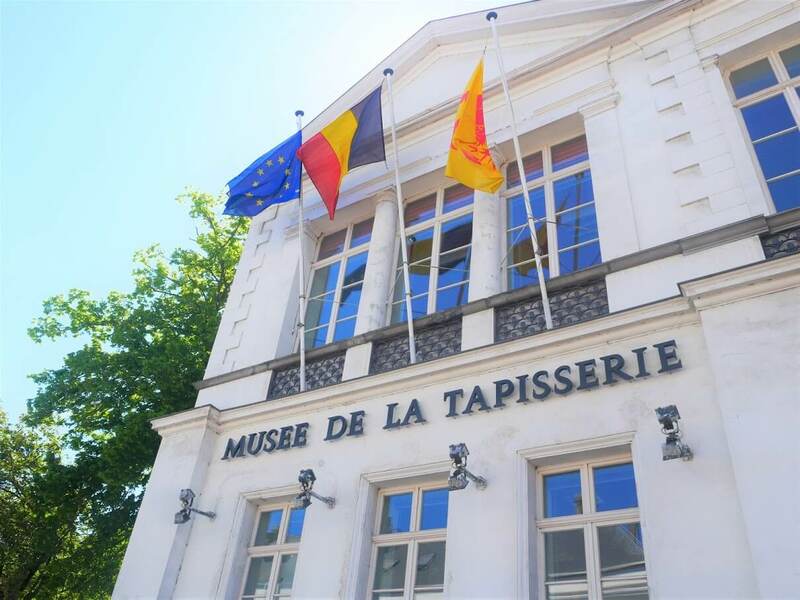 And have chosen these 5 as the best museums in Tournai. Since they are quite small it’s not hard to visit them all during your stay. I’m not a huge fun of a natural history, but this was without a doubt my favourite museum in Tournai. It looks like you entered one of those curiosity cabinets from the 19th century. But, unlike many of them it’s also a modern place, with a bright interior and a well explained story. In the first part of the museum you can see stuffed animals next to the skeletons of these very spices. Which is giving you a great opportunity to understand their anatomy. The highlight of this part of a collection is the first elephant that ever came to Belgium. Museum is also involved in taking care of some live endangered animals from the Red List of threatened species. 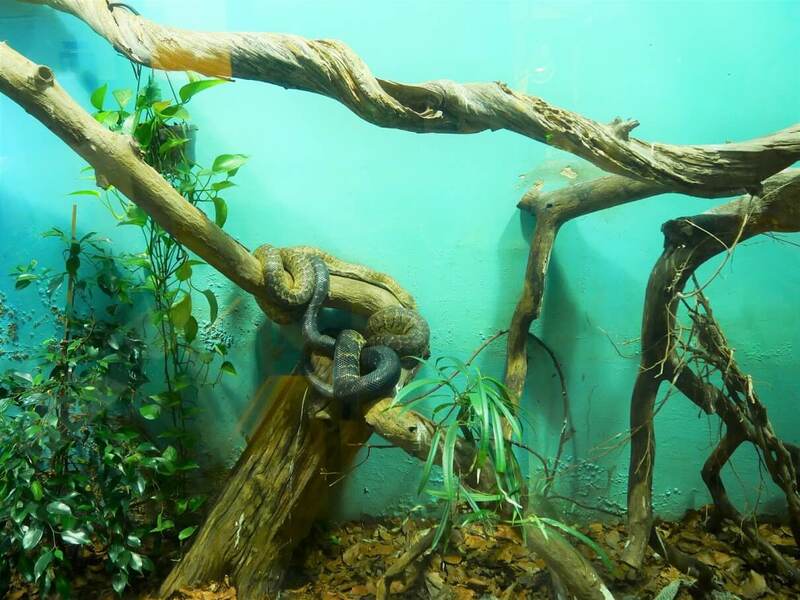 A lovely curator there told me the most precious animal they have there is Jamaican Boa. 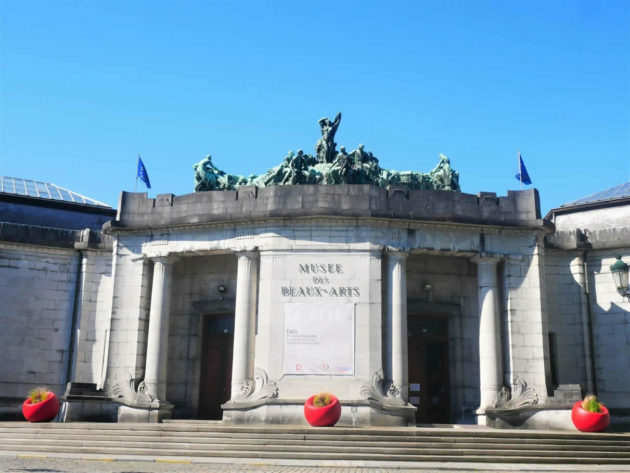 This museum has the most important role in Europe in protecting these snakes. Fine Arts Museum in Tournai is the only museum designed by a famous Belgian architect Victor Horta. He created quite an innovative plan for that time. When he started to work on it, a famous Mona Lisa was stolen from the Louvre in Paris. 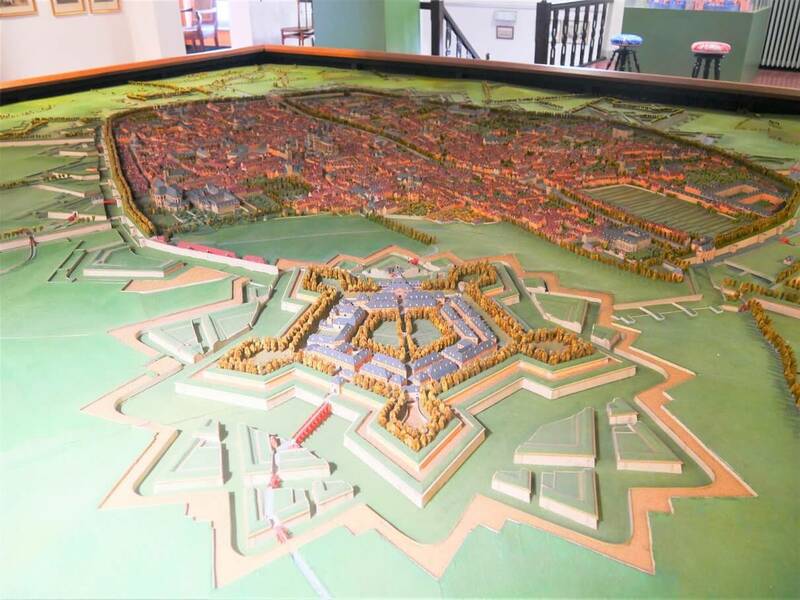 To prevent something similar happening in Tournai, he created a building in a shape of a turtle. The idea was that, if the guard is standing in a central part of the building he could see all the paintings in a museum well. And could easily spot if anything is missing. 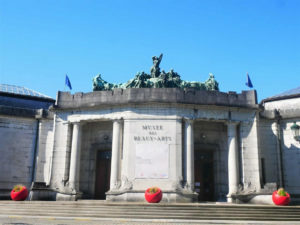 Museum has quite a nice collection of modern art (two of only Manet’s paintings in Belgium are there). Two huge canvases painted by a Belgian painter Louis Gallait are also quite impressive. You can see his statue in a park close to the museum. However, to me the most interesting were two painting created by a famous Tournai local, Rogier van der Weyden. 17th century building in which the museum is located was probably the best part of this museum to me. A bit of an old school museum is showcasing everything that was used in every-day life of people of Tournai. Music instruments, clothes, products, you’ll find them all here. Reconstruction of the 19th century shop and pharmacy were also interesting. 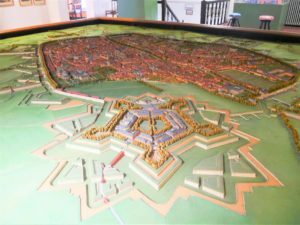 However, the most amusing exhibit was a model of Tournai from a time of the Louis XIV. It’s located on a top floor. Cathedral of Our Lady is an interesting building itself. But, if you would like to get a feeling of how it was decorated in the past, than you should pay a visit to its treasury. Goldsmith work was beautiful. You’ll also find many tapestries there. But, the most interesting exhibit for me was a cloak that belonged to Thomas Becket. He stopped in Tournai on his way back to England, just a few days before his death. 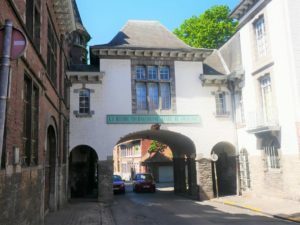 Tournai was very famous for the tapestries produced here during the history. 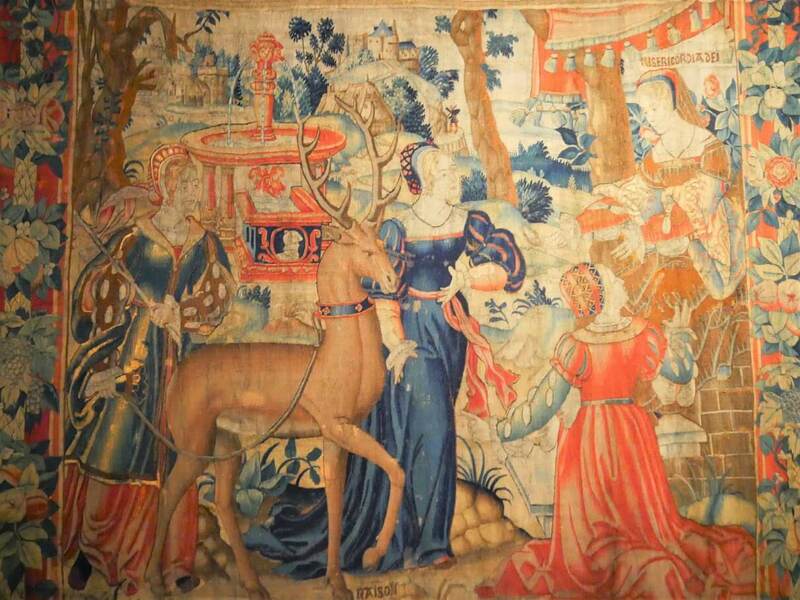 It was quite fashionable to have some of the Tournai’s tapestries in castles in France, England, the Netherlands, etc. 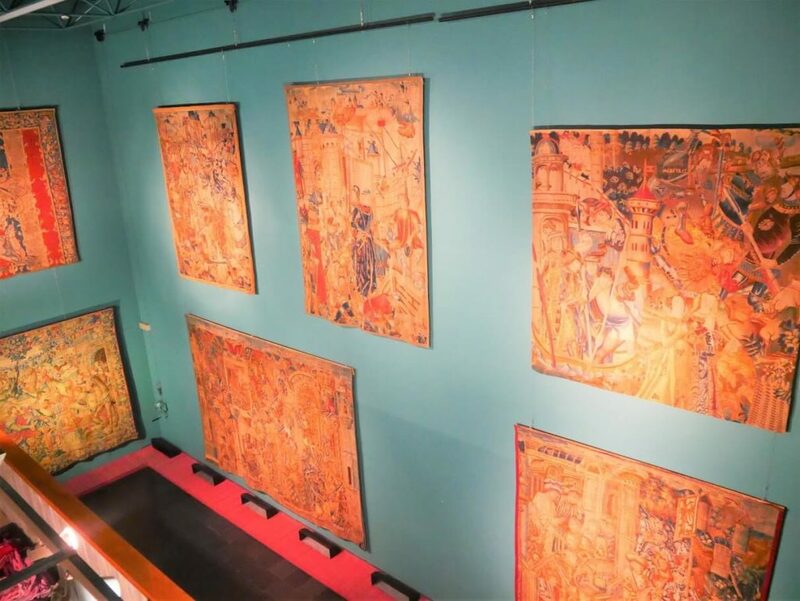 Some of these famous tapestries can be seen in the Tapestry Museum. 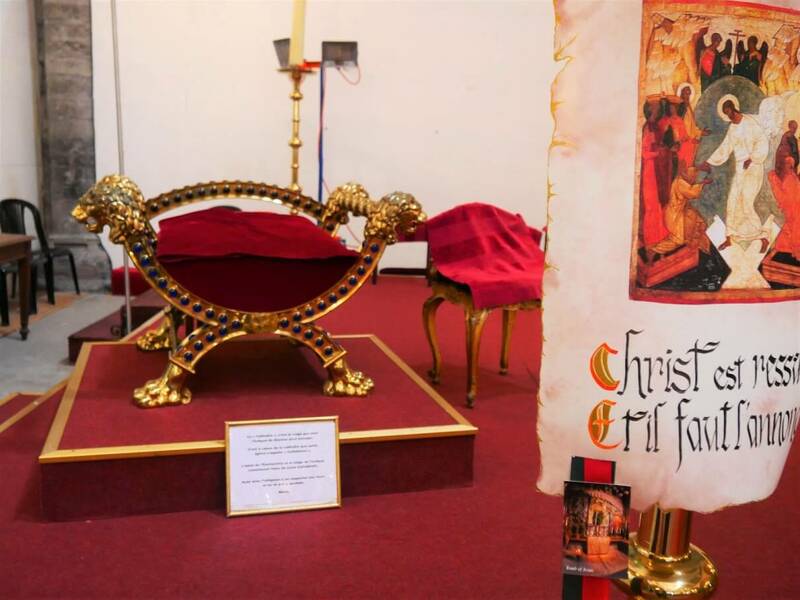 Exhibition is quite small and there are only around 10 tapestries on a display. But it’s still worthy taking a look to this lovely collection. 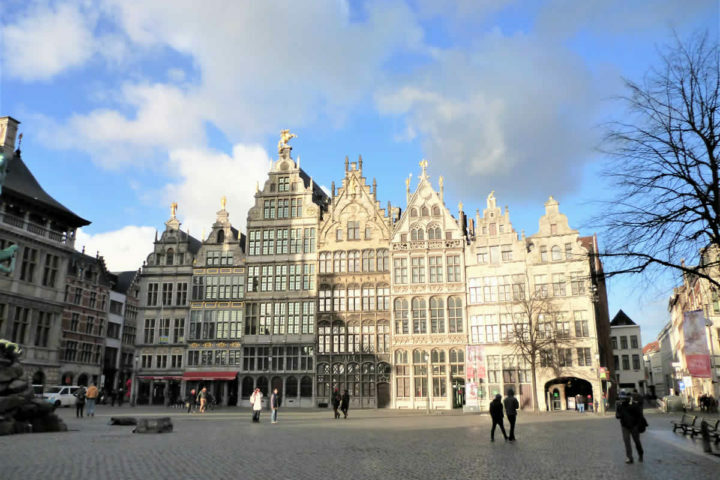 Tournai is a town with a rich culture and history. 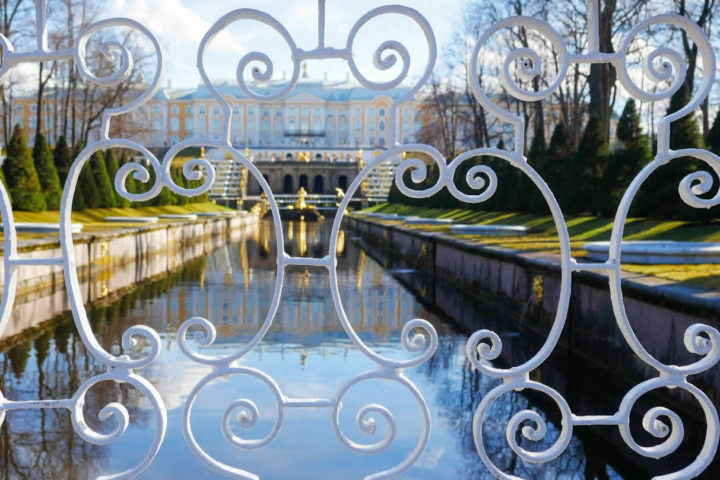 So, paying a visit to one of its museums will complement your visit very well. Have you visited any of them? Which one was your favourite?